Oksana Masters Quotes. 9quotes.com, 2018. http://www.9quotes.com/quote/oksana-masters-640774, accessed 24 April, 2019. Kids, don't be too big to accept advice. 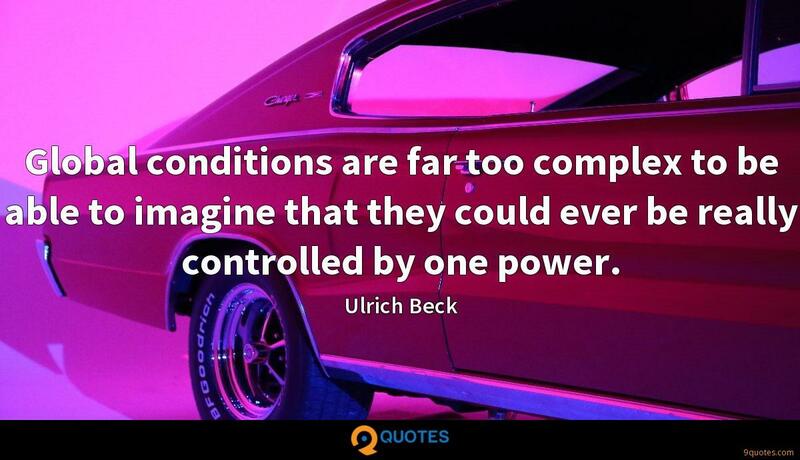 Global conditions are far too complex to be able to imagine that they could ever be really controlled by one power. The problem is too often they are boring, and boring in a meeting happens for the same reason as in a book or movie - when there is not enough compelling tension. Meetings should be intense. It's not just the small-potatoes post-9/11 Homeland spending that feels a little off mission. It's the big-ticket stuff too. My hair is super fine, so I love using Batiste Dry Shampoo to give it volume after I shower and dry my hair. It also gives me extra body and texture for when I choose to wear my hair in a French braid.